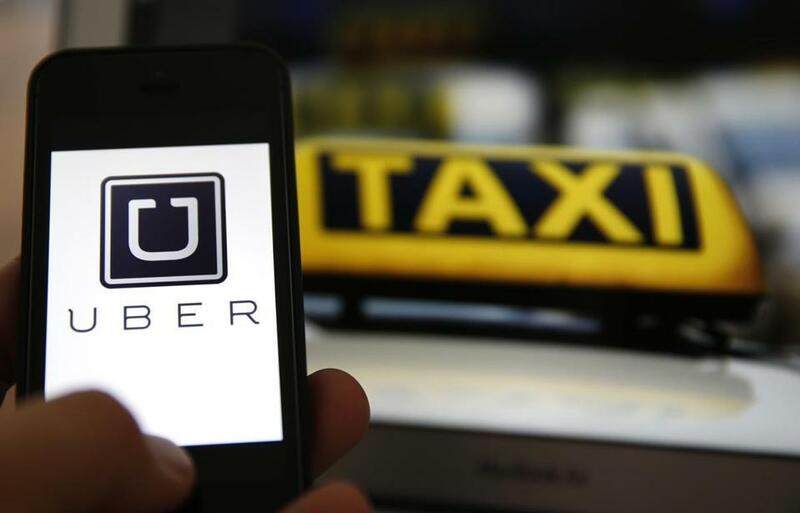 Users of the Uber car service know they can summon a ride with a few taps on a smartphone app. But for several hours Thursday, they could also order up the immediate delivery a winter health care staple — a flu shot. The limited, one-time promotion dubbed UberHEALTH offered free delivery of a flu vaccination service in Boston, New York City, and Washington, D.C. It was the latest in a series of experiments by Uber to extend the company’s logistical technology beyond basic transportation. The idea came from Harvard Medical School epidemiologist John Brownstein, who was looking for creative ways to increase relatively low flu vaccination rates in the United States. To participate, users could tap a special button in the Uber application and one of the service’s SUV drivers would ferry a nurse or doctor to their office or home. After obtaining signatures on a few consent forms, the health worker would administer up to 10 vaccinations and hand out flu prevention kits containing water and tissue paper. Meghan Joyce, the general manager of Uber in Boston, said demand for the flu-shot offer was “through the roof,” but the company would not say how many vaccinations were administered over a five-hour period. “We will be watching very closely to see whether there may be long-term possibilities for improving access to vaccines and health care in general,” Joyce said. Uber, which does not directly employ its drivers, considers itself a technology company that helps service providers connect with customers. In recent years, it has been experimenting with different ways of using its network of drivers and the popular app. Those efforts include everything from short-lived promotions for services such as ice cream delivery to more serious experiments, including the uberRUSH bike courier service available in New York City, the uberFRESH lunch delivery service in Santa Monica, Calif., and the Corner Store service in Washington, which delivers convenience store items. The UberHEALTH service appeared to be a hit at several Boston-area companies. At the downtown offices of Salsify Inc., a Boston-based software start-up, nine employees were given shots in the company lounge. Blatt said that if not for UberHEALTH, she probably would have been among the unvaccinated.